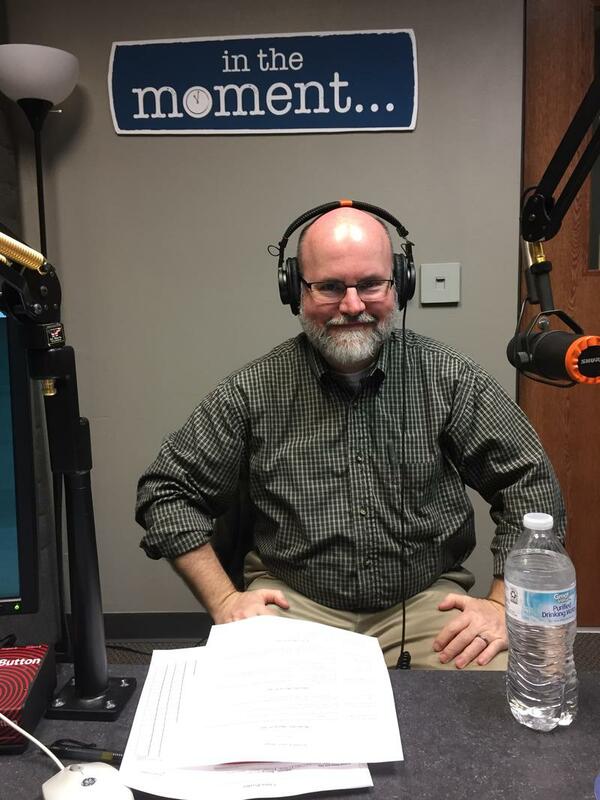 In the Moment is SDPB’s daily news and culture magazine program. We have a deeply rooted sense of place, and that place is South Dakota. In the Moment features authentic conversations with news makers, scholars, artists, and everyday South Dakotans. 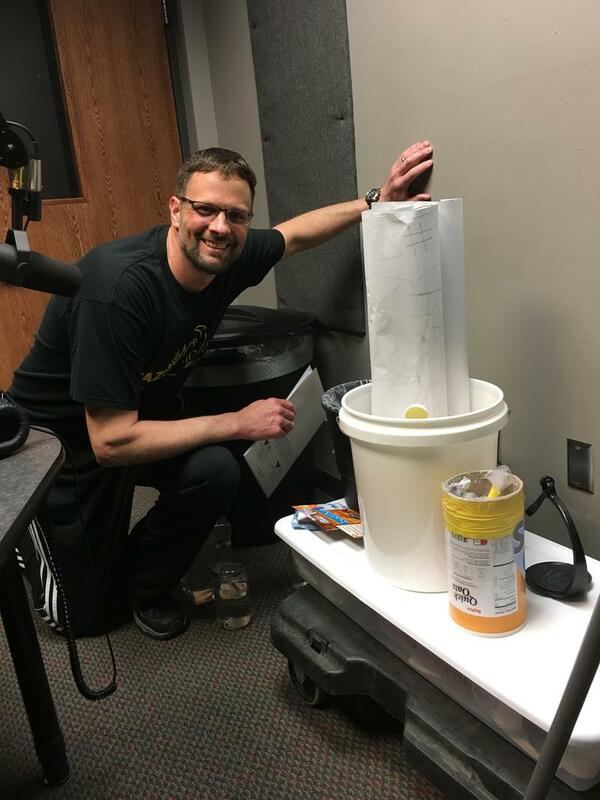 We bring you world-class radio storytelling featuring the highest journalistic integrity. We tell true stories of our state and true stories of people who are doing something or creating something for a reason. We tell these stories with intelligence, fairness, compassion and imagination. We bring our listeners into the conversations and keep them In the Moment. Keep up with Lori Walsh by reading her "In the Margins" blog at www.sdpb.org/margins. Paige Carda is executive director of REACH Literacy. She joins us to talk about tonight’s Brewhaha celebration of literacy and storytelling. 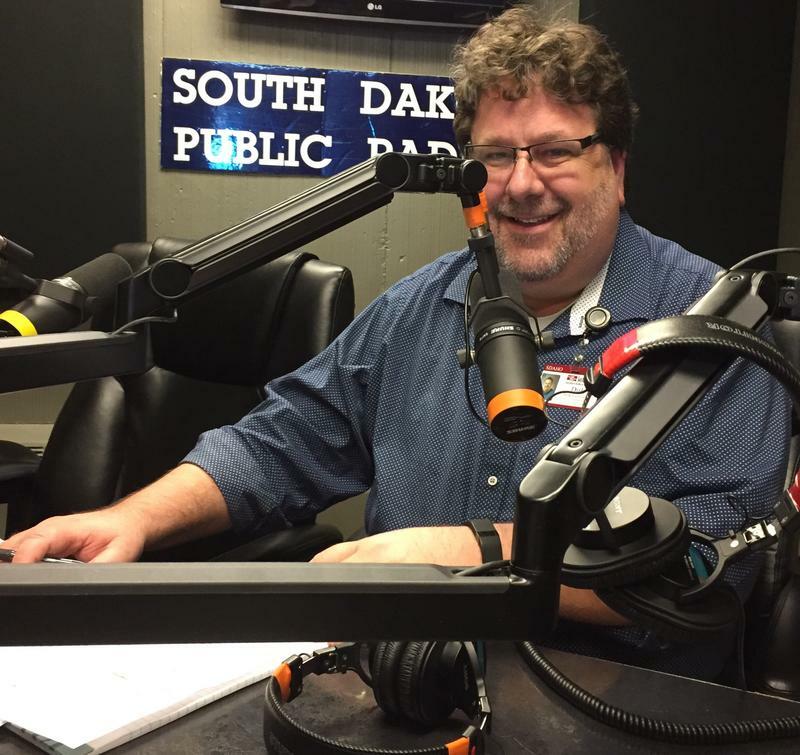 We begin hour two with the Dakota Political Junkies. Seth Tupper (rapidcityjournal.com) and Jonathan Ellis (argusleader.com) join us. 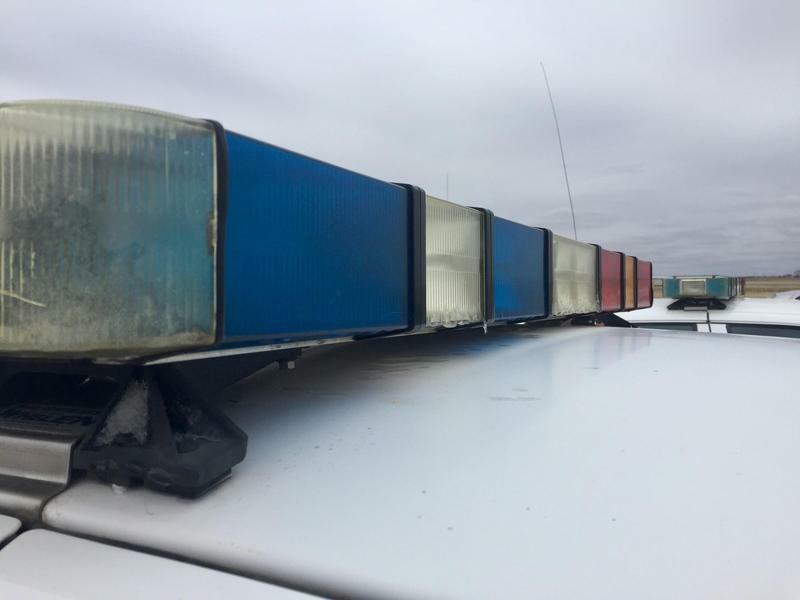 We talk about how changes in immigration policies affect the tourism industry in the Black Hills, speeding statistics from the Highway Patrol, and the future of concealed carry legislation. We begin the hour by talking about the future of altruistic whistleblowers. We talk with Cody Drolc about the legacy and complexities of Edward Snowden and what advancements in insider threat detection might mean for democracy and transparency in government. It's a competition to encourage students to not only come up with business ideas, but to make those ideas happen in the real world. The Invent-to-Innovate Business Model Competition is at the University of South Dakota this week. There's a world-class lineup up judges, and everyone is looking for the next big idea. Howard Haines is an entrepreneurship instructor at the Beacom School of Business at USD. He joins us to talk about the program. Today we bring you one of the highlights from the South Dakota Symphony Orchestra season. In January, the symphony performed Theodore Wiprud's Sinfonietta. It was the world premiere of the piece. 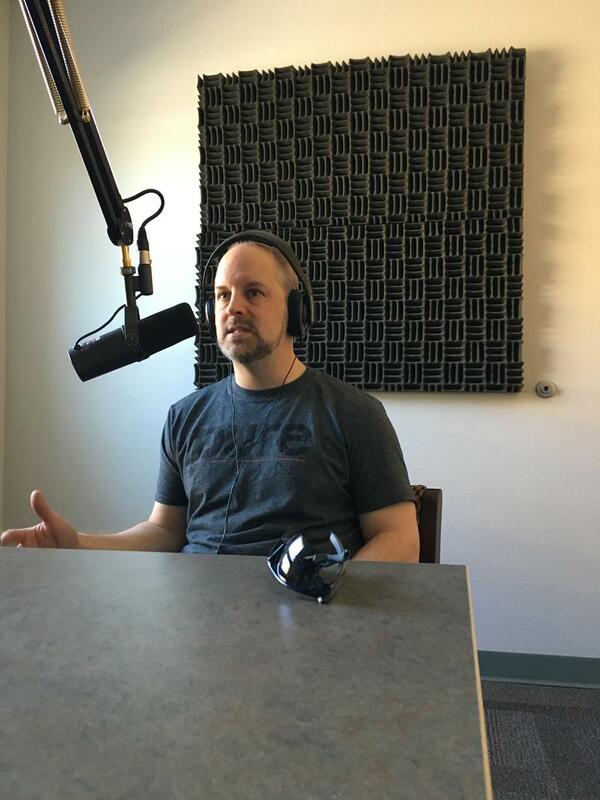 Ted Wiprud is a composer, a concert presenter, educator and music executive. He currently serves as Vice President of Education for the New York Philharmonic. 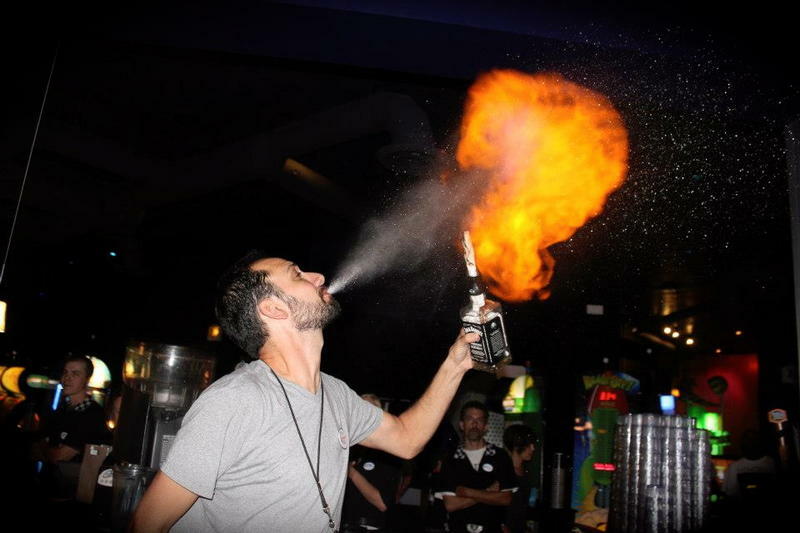 The 2nd Annual South Dakota State Bartending championships are being held at Deadwood Mountain Grand April 7th & 8th. This is a part of the city's annual Forks, Corks & Kegs Festival. George Milos is the events & promotions manager for Deadwood Mountain Grand. Lisa Gardner is the department chair and the Sammons Group Director of the School of Actuarial Science and Risk Management and the EMC Insurance Center Director at Drake University. She joins us from her office in Des Moines to talk about health insurance risk and give the us the basics behind the insurance industry. We spoke earlier and begin with the basic risks behind the Affordable Care Act. 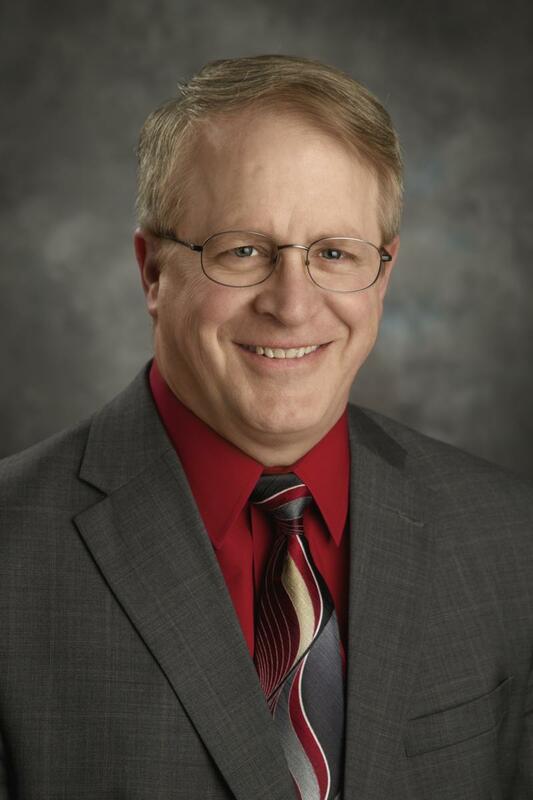 Larry Deiter is the South Dakota Insurance Commissioner and joins the conversation now to talk about the industry in South Dakota. 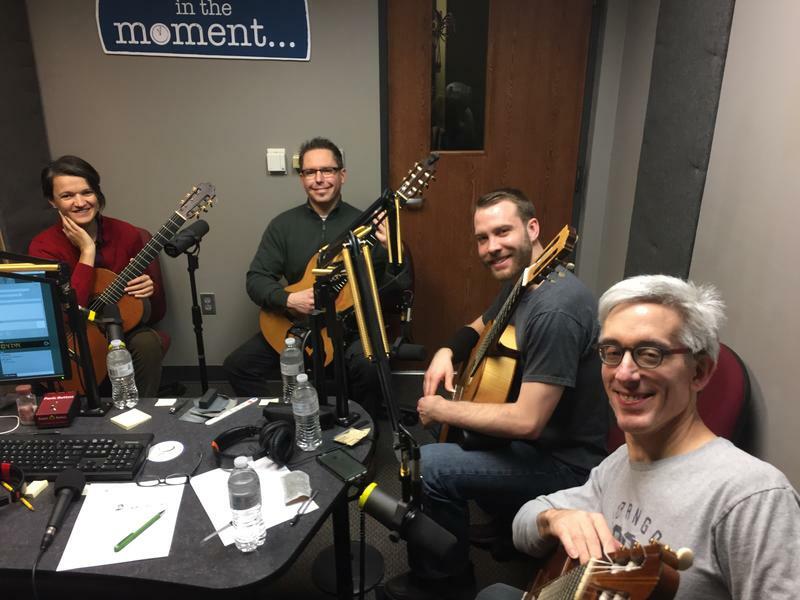 In the Moment Podcast: "The Creative Spark"
On this week's podcast we celebrate the creative spark with author Augustin Fuentes, musician N.W. Engbers, and South Dakota high school students from the state Poetry Out Loud finals. N.W. Engbers is a musician from Sioux Falls. His new EP is called "The Inner World." 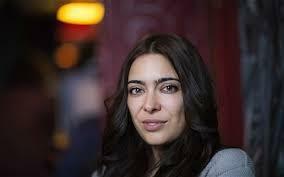 The songs wrestle with the mysteries of life and death while blending musical styles with honesty and humility. For this week's Moment in Sound, we welcome N.W. Engbers to the SDPB studios in Sioux Falls. Opening day of Major League Baseball is right around the corner. Dirk Lammers is the author of "No Hit Wonders: More Than a Century of Pitching's Greatest Feats." Chuck Brodsky is a musician known as baseball's poet laureate. The Bush Foundation has announced its 2017 Fellows this week. Tyler Read is a graffiti artist and community arts leader in who found community in an alley in Rapid City. The Bush Foundation announces its 2017 Fellows this week. Each Fellow receives up to $100,000 in order to pursue the education and experiences they believe will help them become more effective leaders. It's a program unique to our region, and this year three Rapid City residents have been honored with the distinction. Today we talk with 2017 Bush Fellow Heather Dawn Thompson. Prior to the 92nd session of the South Dakota legislature, we welcomed South Dakota Supreme Court Chief Justice David Gilbertson for a preview. Now, as the session comes to a close, we welcome him back to the program for a recap. We talk about HB1183 and mental health legislation set to change the way citizens with mental health issues interact with the criminal justice system. Creativity is what makes humans special. 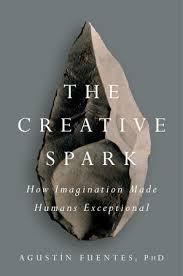 A new book called "The Creative Spark: How Imagination Made Humans Exceptional" is released today. It's a look not only at the legacy of human creativity and collaboration, but a testament to the urgency of fostering those uniquely human attributes moving forward. We’re joined by the book’s author Agustin Fuentes. He’s a professor and the chair of the Notre Dame’s Department of Anthropology. 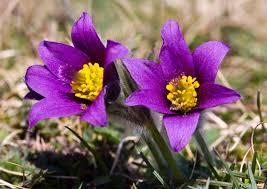 We welcome the first day of Spring with conversations about the Vernal Equinox. 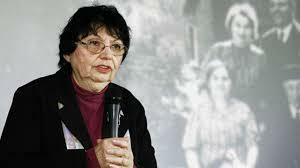 First we talk with NASA scientist Yari Collado-Vega with news from NASA about the dance of the solar system as well as a preview of a major astronomical event in August. We continue the conversation by asking what the vernal equinox has meant throughout history for humanity. 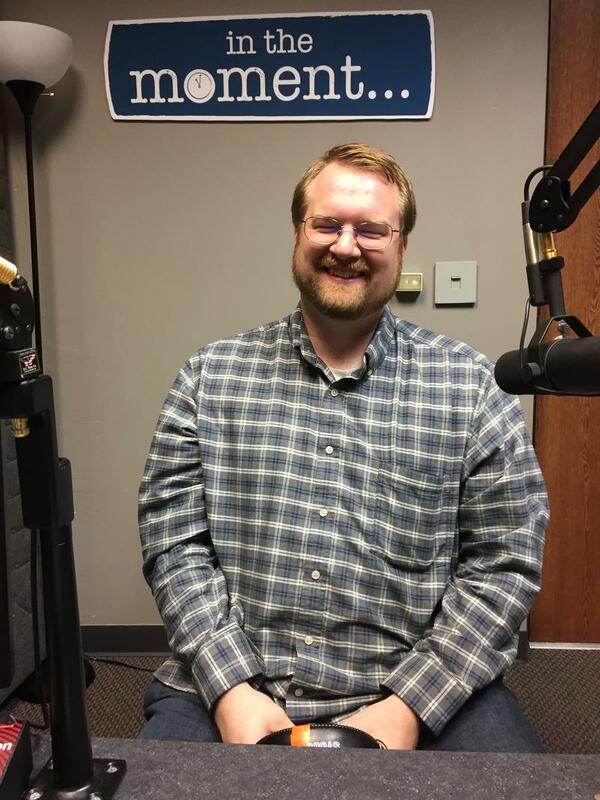 Dr. Richard Swanson is with Augustana University's Religion Department. SDPB's Gary Ellenbolt joins us with an update of the state basketball championships. 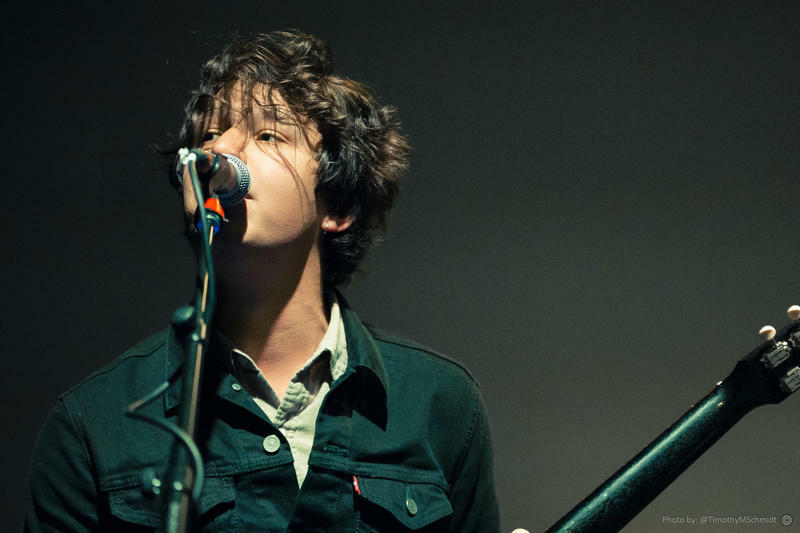 This week's podcast features a conversation with blues musician Davy Knowles, poetry from Patrick Hicks, and music from The Minneapolis Guitar Quartet. In The Moment ... Coaching The Kids Who Will "Rule The World"
Nick Reid is a coach from Douglas High School in Box Elder. 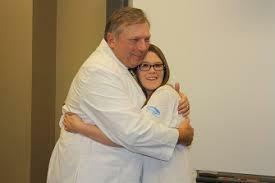 He recently was honored with his first Diamond Award from the National Speech and Debate Association. He joins us to talk about the mental clarity and stamina of high school debaters and the coaching of not only students, but citizens. In The Moment ... The American Health Care Act: Bad For South Dakota? 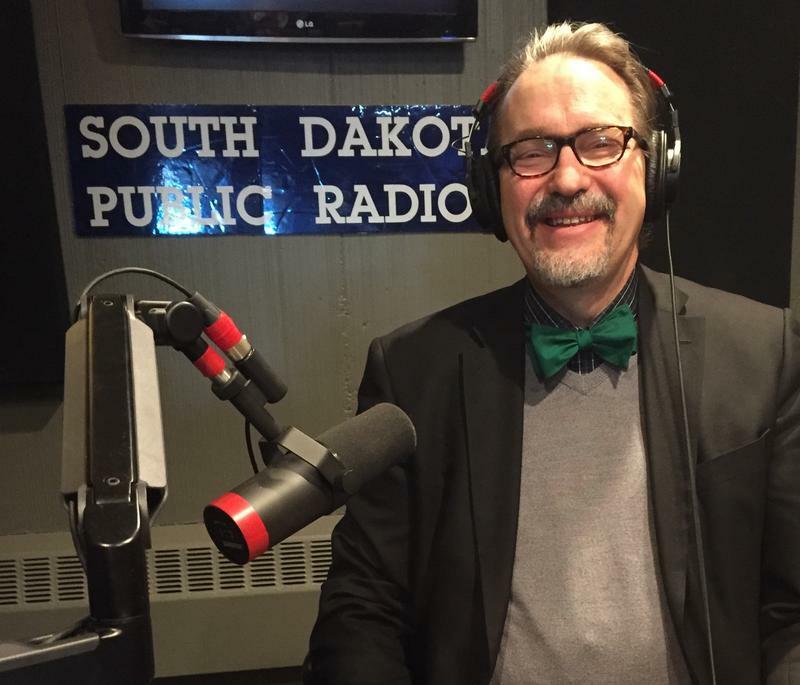 SDPB Podcaster Hugh Weber joins us to talk about the extraordinary power of the tangible. Today we meet PunkPost founder Alexis (Lex) Monson. 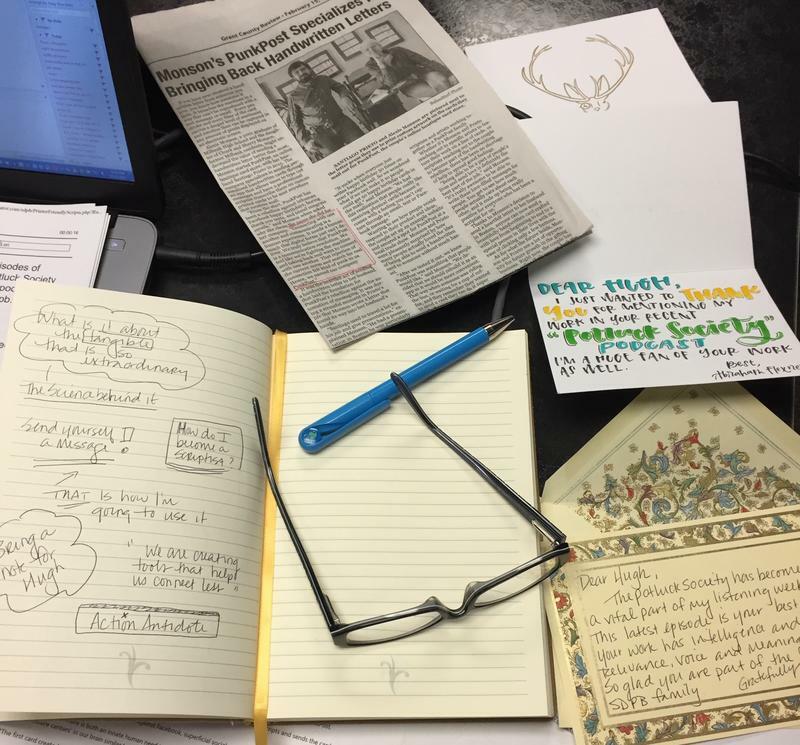 PunkPost allows users to text a message through the app to a scriptist who then hand scripts onto a letter-pressed card and send it in the mail. 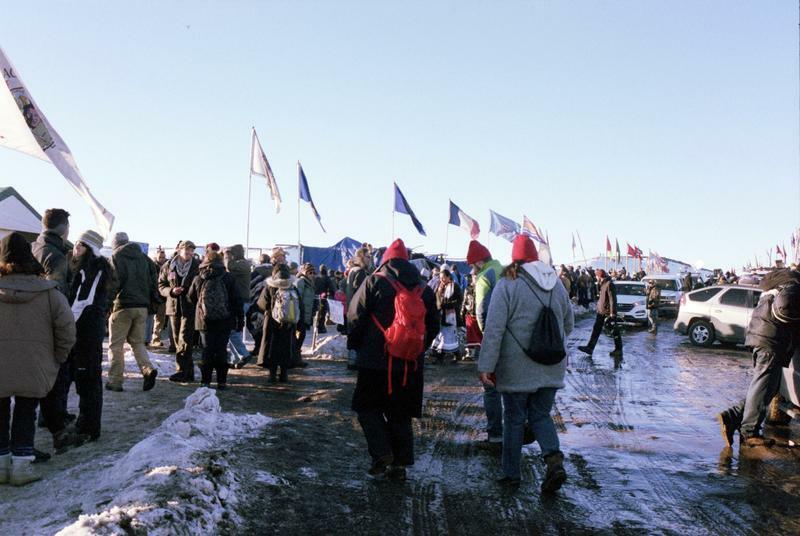 South Dakota students send a message to Washington DC via film. 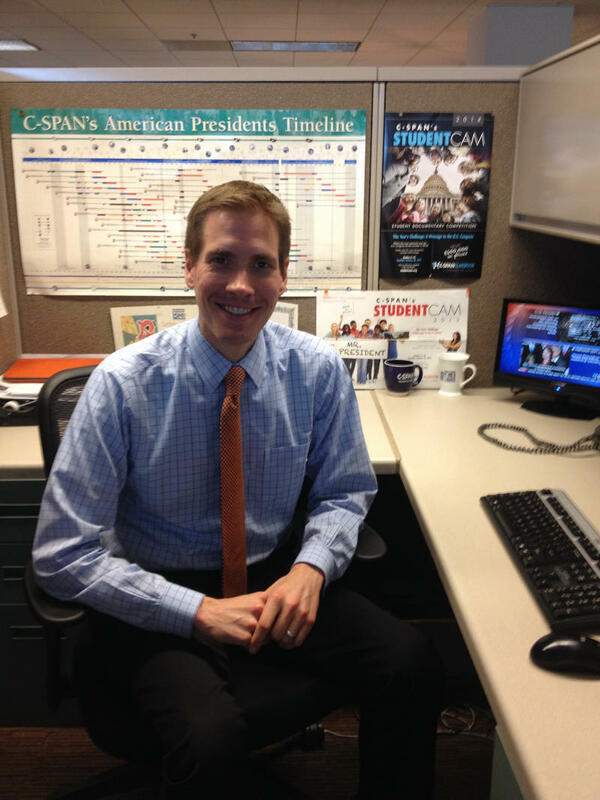 We talk with Josh Koning, an education content specialist with C-SPAN about the 2017 StudentCam Competition and some winners from Rapid City and Sioux Falls. We preview four South Dakota State High School Basketball Tournaments that begin on Thursday. Joining us for a preview are SDPB's Gary Ellenbolt with Craig Mattick and John Seiber on KWSN Sports Radio. 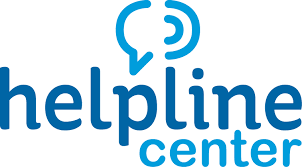 As the number of suicides rise in Minnehaha County, we talk with Janet Kittams-Lalley, president of the Helpline Center, about he trends and resources to recognize and support those at risk for self-harm. On this week's Images of the Past, Gary Enright returns, this time to discuss the lumber industry in the Black Hills and its role alongside mining and tourism to support the Black Hills economy. Gary Enright is director of the 1881 Courthouse Museum in Custer. Lake Area Technical Institute in Watertown has been a finalist for the Aspen Prize since its inception in 2011. The award recognizes the top two-year colleges in the nation. Today we're joined by Lake Area Technical Institute President Mike Cartney and LuAnn Strait to discuss the the school and the prize prior to their journey to the 2017 awards ceremony. Greg Jamison represents District 12 in the South Dakota Legislature. We reconnect with Representative Jamison at the close of the 2017 session for a recap. In the Moment Podcast: "World Gets Heavy"
In this week's In the Moment podcast, we explore the full range of the human condition with expressions of despair and resilience, love and hope. In the Moment producer Steve Zwemke talks with an editor at The Players' Tribune about compelling stories of hardship and triumph from professional athletes. Lindy Obach offers her poem, "Southwest by Dakota." 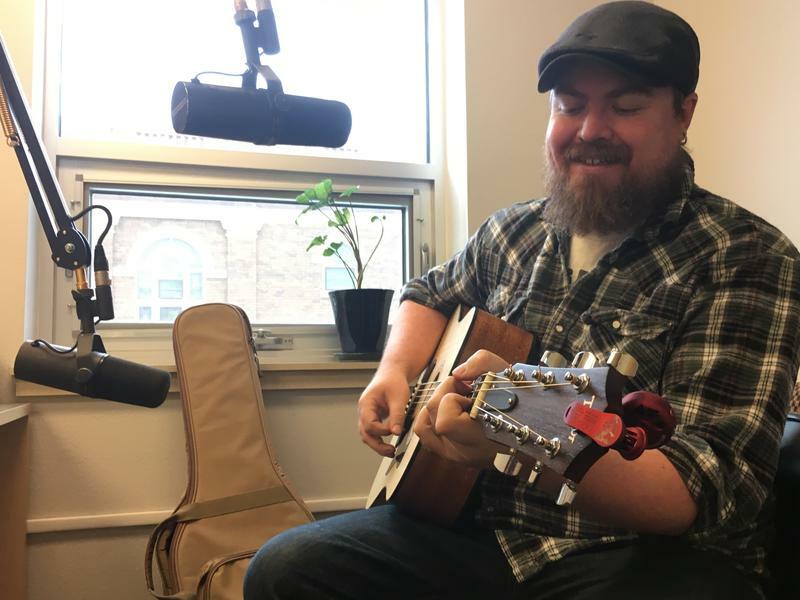 And musician Nik Harr brings a song about connection and holding life together, for one another, when times get tough. The state basketball tournaments are underway and, no surprise, a winter storm is making news at the same time. In the moment producer Chris Laughery caught up with meteorologist Todd Heitkamp for an update on not one but 2 systems affecting South Dakota. Kealey Bultena is out of the office next week, but this time she's not hitting the road for SDPB. 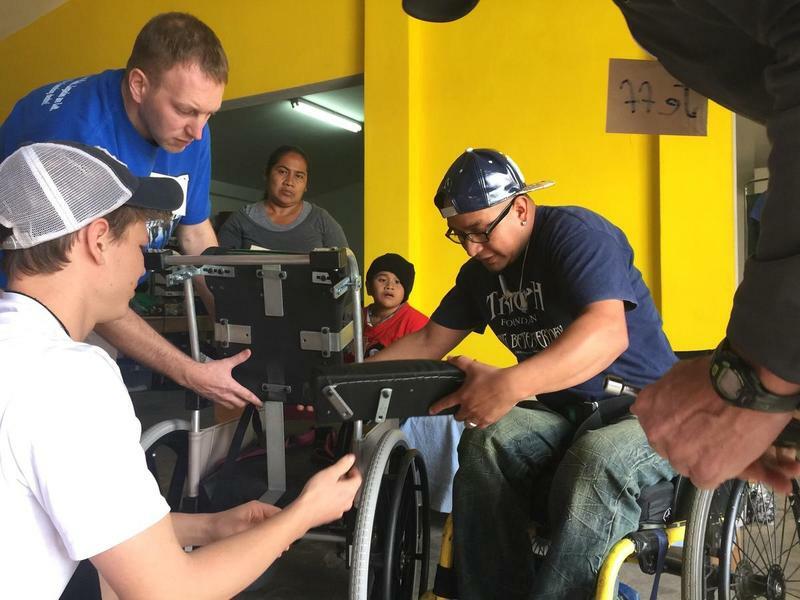 She's on a mission to deliver wheelchairs to those in need. 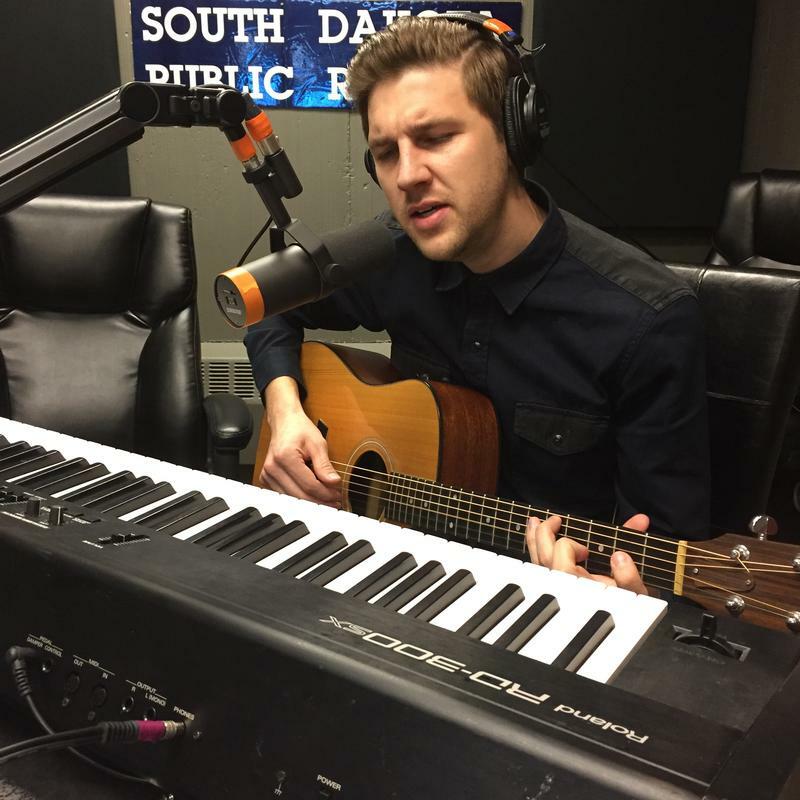 Chris Laughery brings you an update from this week's SDPB Arts Calendar. 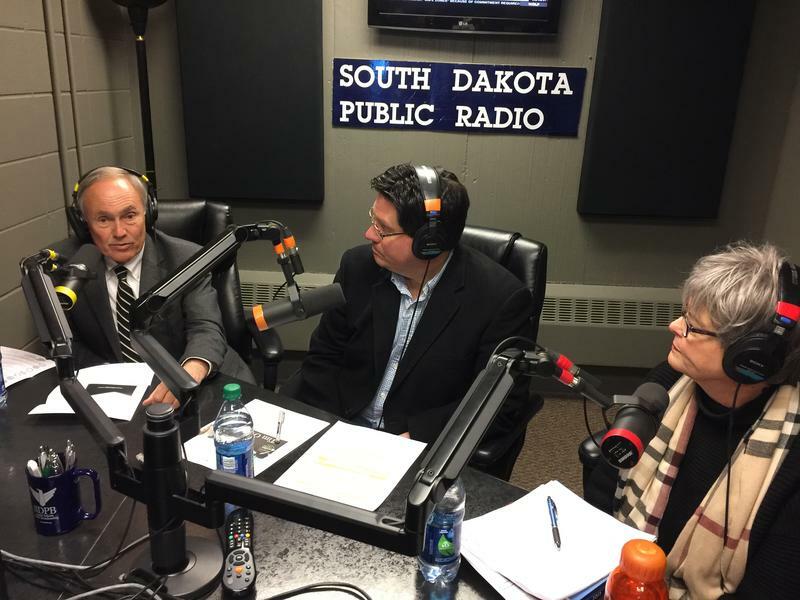 We take a look at South Dakota's 92nd legislative session with SDPB's Kealey Bultena and Lee Strubinger. From deregulation to the philosophy of inflation projections in Pierre, Bultena and Strubinger analyze the session and discuss the work that is left to be done. Music lovers have obsessed over “Sgt. 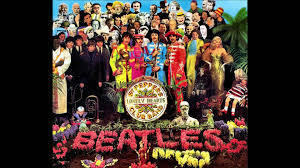 Pepper’s Lonely Hearts Club Band” since the album release in 1967. Cinema Falls brings the film "Deconstructing Sgt. Pepper's Lonely Hearts Club Band" to the Icon Lounge in Sioux Falls on March 14. Today we talk with composer, musician, and Beatles scholar Scott Freiman about how a conversation in a friend’s living room evolved into a film/lecture series that helps listeners experience the Beatles as never before. Learn more at CinemaFalls.com.